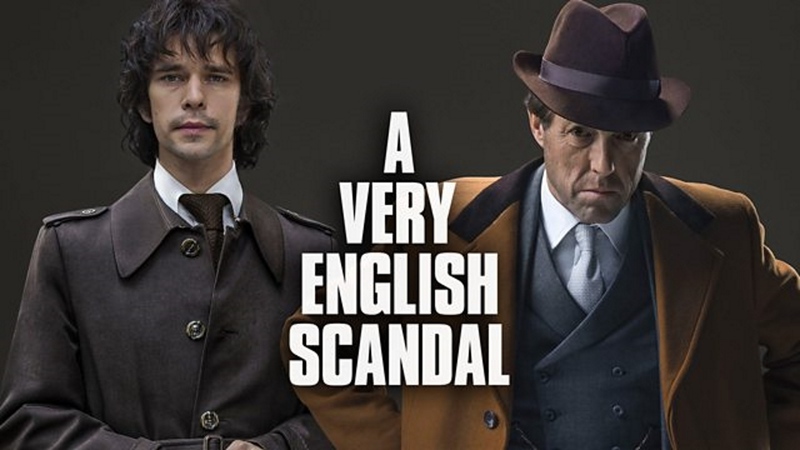 A Very English Scandal Is Very English! The thing I remember thinking while watching A Very English Scandal was that this couldn’t be real. 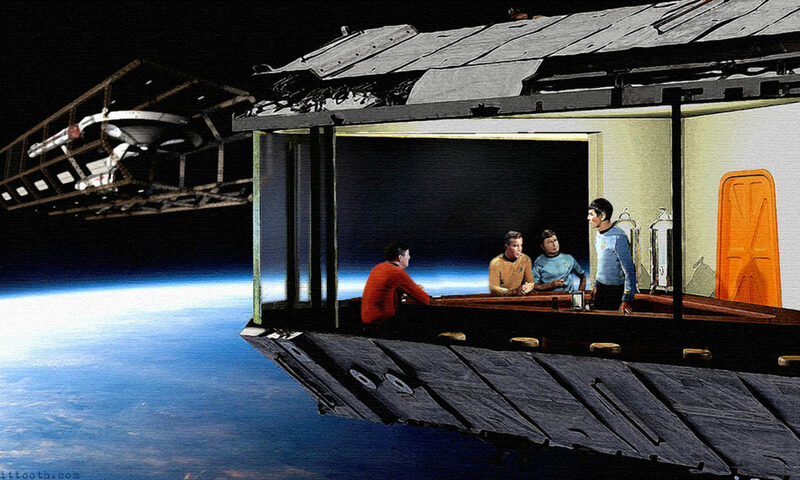 That the BBC and Amazon must have fudged things to make this show more insane, but in looking up the facts for myself, it turns out they even left a few other crazy things out. All of which makes for an interesting show to watch, and one carried by fantastic lead performances. A Very English Scandal is about the Jeremy Thorpe Scandal. Where Thorpe, the leader of the Liberal Party, attempted to have a homosexual lover killed, so that he would not be exposed as gay. Which sounds dark, but this show ends up being more of a dramady. Mostly because of how crazy all the characters in the show are. The writers did a great job on the script, but Hugh Grant as Thorpe and Ben Whishaw as Thorpe’s former love interest Norman Scott really make this work. They manage to ride the line between playing their characters over the top while still being believable perfectly. It is no wonder Whishaw won a Golden Globe, and I am sure will be in the running for a BAFTA and an Emmy. A Very English Scandal is not visually graphic, but it is verbally, so keep that in mind before watching it. Otherwise it is a fun three hours of British history, and one you probably will not soon forget. You can watch it now on Amazon Prime Video or the BBC iPlayer. Previous PostPrevious I Guess Spider-Man Is Fine, So Fine He Got Two New Trailers Today! Next PostNext Glass Is Out! So Here Is A Review Of Split!